I’ve been eating clean for the past year and I’ve never felt better! I’m also raising Indigo on a diet that consists of “real” food. 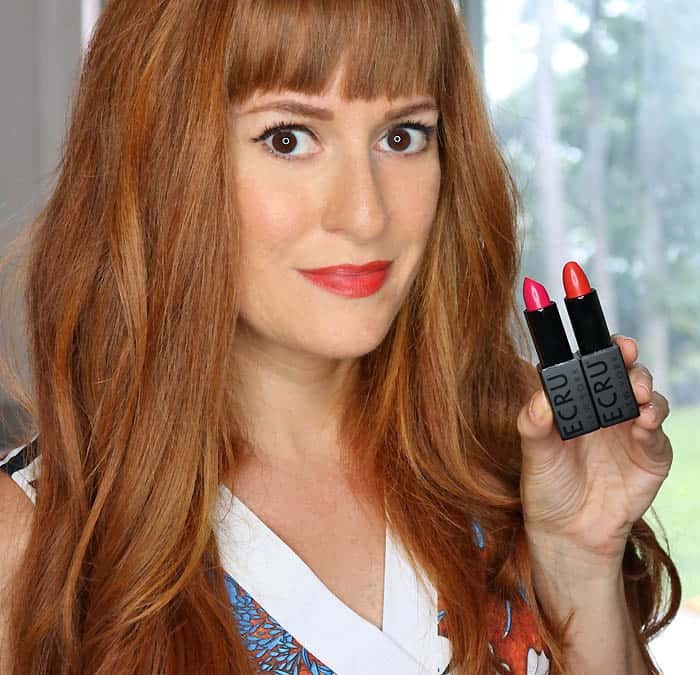 As soon as I gave up processed foods and refined sugar my skin cleared up, I lost weight and I had so much energy. The frequent headaches I often experienced vanished overnight! So, what is clean eating exactly? Clean eating is about eating whole (or “real”) food that has been minimally processed, making them as close to their natural state as possible. 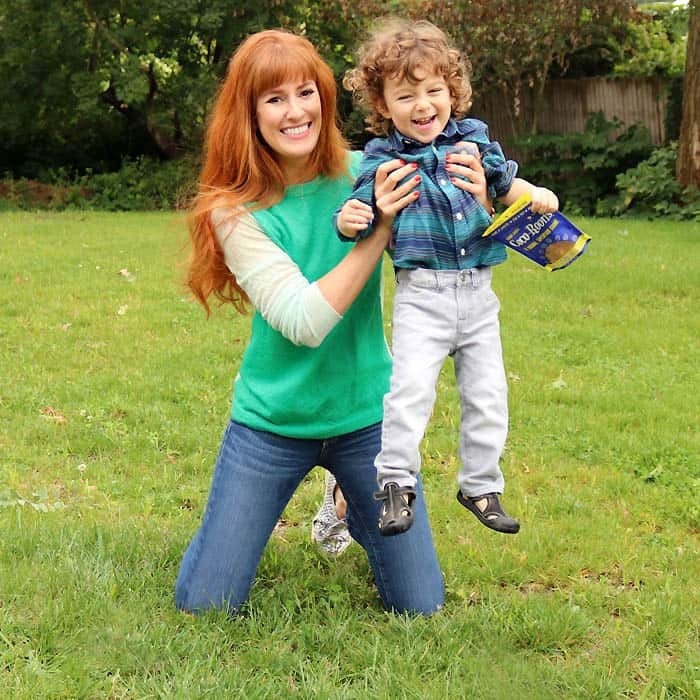 Today I teamed up with Sejoyia Coco-Roons to bring you my 5 Easy Ways to Begin Clean Eating. Clean eating has been a wonderful lifestyle change for me and I urge you to give it a try! Most people read the fat/calories on a package in the grocery store, but how many read the ingredient list? I started reading the ingredient list on my food a while ago and it was an eye opening experience! It’s shocking how much refined sugar, bad fats, soy products, weird ingredients etc are in packaged food! Taking the time to check out an ingredient list is the first step in clean eating. Look for food that contains “real” ingredients. If a package of food has 20+ ingredients, most of them unpronounceable, chances are it’s not good for you! Most pantries are fully stocked with processed goodies. I don’t want to advocate throwing away food, but maybe take a look at the ingredients and stop buying the worst offenders. Who doesn’t love cookies? However, if you read the box you’ll see that they’re loaded with refined sugar, trans fats and calories. Add to that a long list of mostly unpronounceable ingredients! 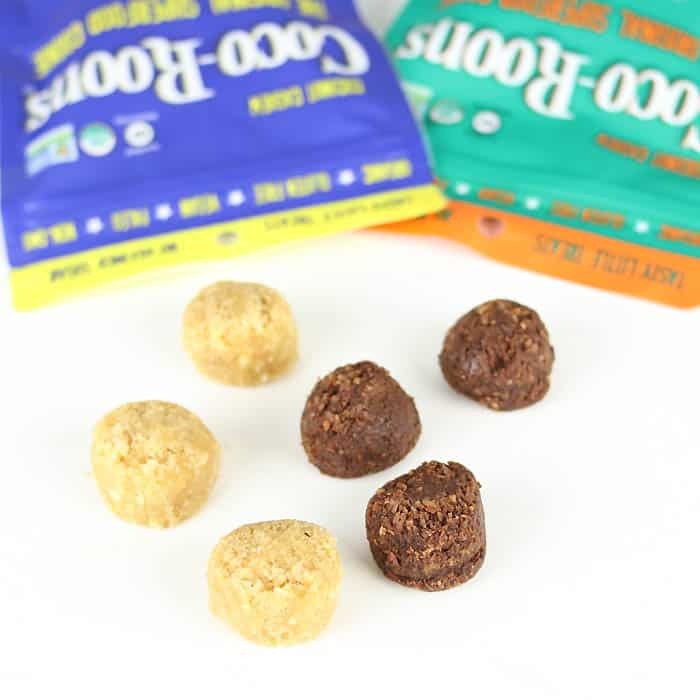 I discovered Coco-Roons a while ago and I don’t miss those bad-for-you cookies at all! 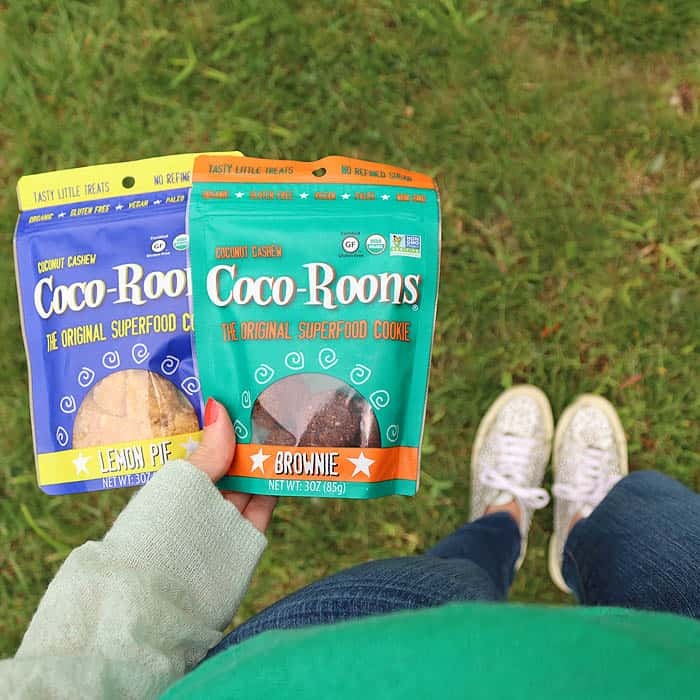 Sejoyia Coco-Roons are conveniently sold in Walmart (in the gluten-free set) and they are made with a handful of “real” ingredients like coconut and cashews and they’re sweetened with pure, organic maple syrup. Best of all? They’re organic, Gulten-free, Vegan(!!! ), Paleo and Non-GMO. Amazing, right? How many cookie brands can say that? I know what you’re wondering…”something that good for you couldn’t actually taste good” Wrong! Coco-Roons are absolutely delicious! 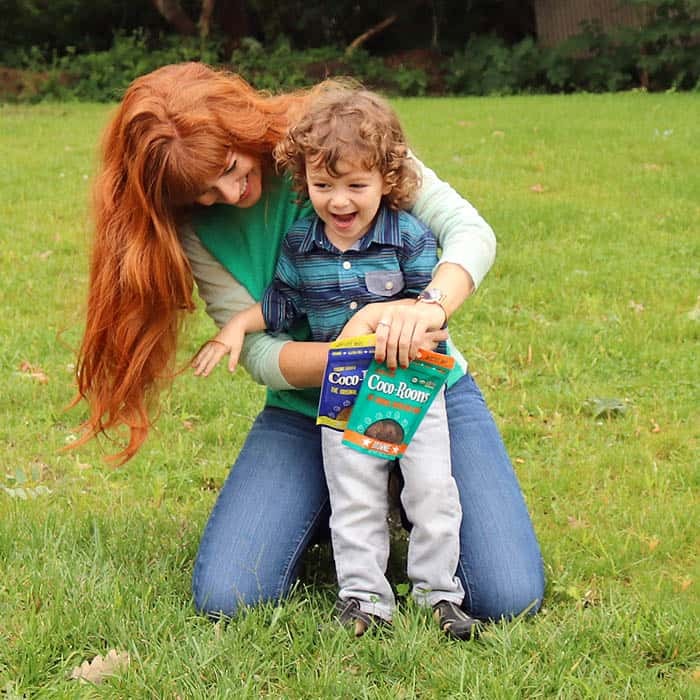 I love the Brownie flavor and Indigo’s favorite is the Lemon Pie. The Brownie flavor is made with the finest raw, organic cocoa and has a delicious deep, rich flavor and the Lemon flavor is light and refreshing. I love that I can feed Coco-Roons to Indigo without feeling guilty about giving him bad food. Take advantage of the $0.75 off ibotta offer when you purchase 1 Sejoyia Coco-Roons at Walmart, while supplies last! Also, get an additional $.50 for redeeming the rebate on 3 different shopping trips! I’m sure everyone knows what it’s like to be out running errands or doing activities and suddenly you find yourself so hungry. Generally, you find yourself surrounded by fast food restaurants and convenience store food. Not the best choices! I always carry a snack in my bag and leave them in the car so I have something healthy to eat when hunger strikes. 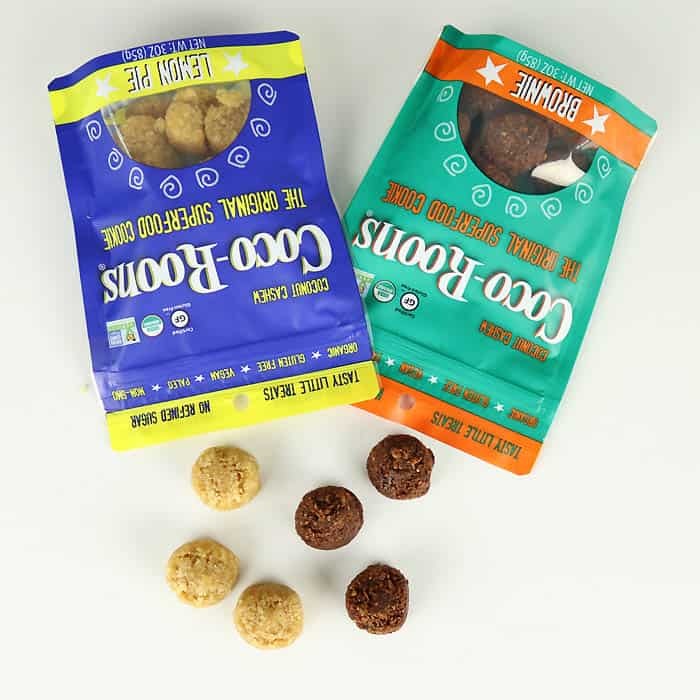 Coco-Roons are the perfect take-with-you snack because they’re not messy and they don’t need to be refrigerated. Cooking your meals doesn’t have to be expensive and time consuming. Pinterest is one of my favorite places to find healthy, easy and affordable new recipes. Search for “vegan dinners” or “Raw food recipes” or Gluten-free breakfast”. It’s a fun way to discover something new. Cleaning eating is more of a lifestyle change than a diet. If it feels like an arduous chore, chances are you’re not going to stick with it. Don’t be too hard on yourself. Clean eating isn’t about being perfect. It’s about making choices that are better for your health, one meal at a time. 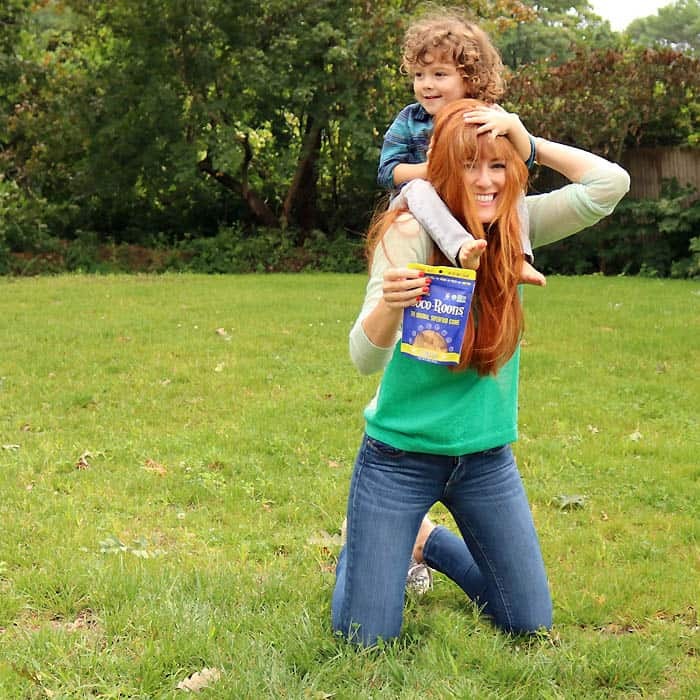 Try cooking a clean meal with your family or grab some Coco-Roons and go on a hike. Cheers to good health! Get Your Kids Excited for National Reading Month with the Fire HD 8 Kids Edition plus a Giveaway! We really love your tips especially about not being too hard on yourself 🙂 We're glad you love Coco-Roons!